Barmouth is the starting point for the Barmouth to Fort William Three Peaks Yacht Race (sponsored by Helly Hansen). 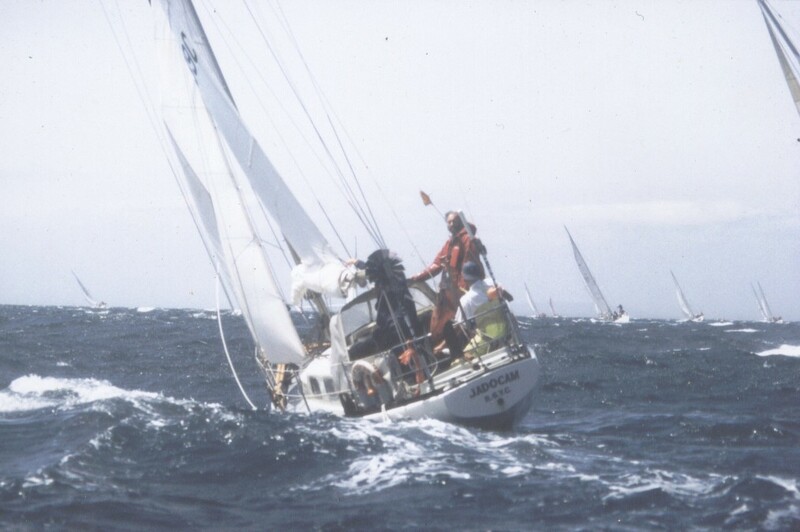 It has been described as the most grueling sailing and running race. The race involves sailing from Wales, via England, to Scotland (389 miles) and climbing the three highest mountains in the UK - Snowdon, Scafell Pike and Ben Nevis (a total of 11,000 ft of climbing and 72 miles running). Send mail to info@garthyfog.co.uk with questions or comments about this web site.